Known as Steel man of India , he was a great motivator, a polite leader who offered great business excellence with his commitment to public and the society. He was the one who offered the best sources for Indian to get entered into a global steel behemoth. Introducing TISCO in different capacities, he contributed to the best manufacturing companies. He was ranked top as the company's director. In term of business he actually did not had to do anything such as making the effective strategy for the act that economy was opened till then. He believed in development initiatives for local communities due to which it was advantageous only for the local users. He was against the chairman Ratan Tata for the fact that he thought he was forcibly told to leave the company. He tried his best to do something good for the industry by entering into political party, but it did not go well. He has won Lok Sabha election from Jamshedpur but lost to a BJP rival. As the age started giving up, he stated losing his memory and power of speech. 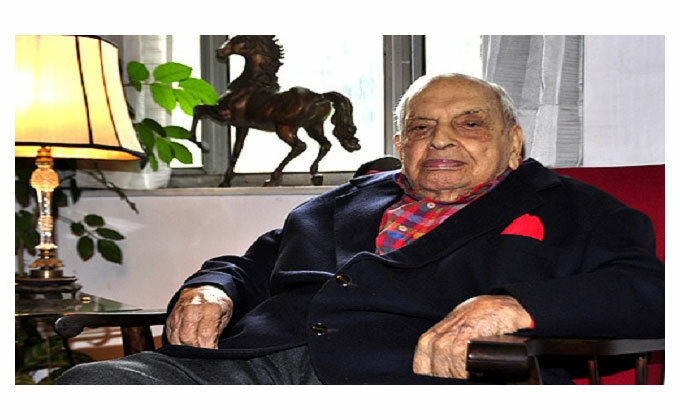 Though Russi Mody was the best pioneer for the Indian industry, but he brought his personal concerns with Rattan Tata that affected his entire working and due to which he had to leave the company. Though his tradition approach proved out to be advantageous for the company and the country to certain extent, but it was expected from him to get himself upgraded to new technologies as well. This affected both, his reputation and the company’s image as well due which the difference among rattan Tata and Russi Mody increased even more than before. Russi Mody literally changed the meaning of Indian industry for steel. He tried his best to get India on top and also ensured that he represents it in much positive manner. Besides living up a lavish lifestyle, he tried his best to change the living of the complete country by contributing in a positive way to industry. Russi Mody was born on 17 January 1918 in Mumbai to a Parsi family and lived in Kolkata until his death on May 16, 2014. May God Rest His Soul in Peace! !